PTE vs IELTS: Which one suits your requirement the best? 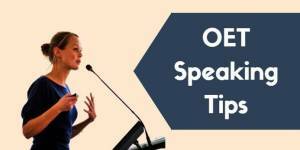 How to apply for the OET exam? 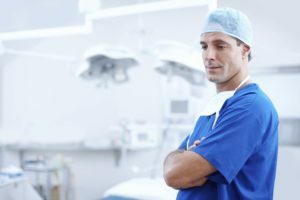 How OET speaking can improve the paramedical career?